The curving, tidal Beaufort River wraps around the 303-year-old downtown and offers up terrific scenery in most directions. And then there’s the leafy historic district itself, filled with 18th-, 19th-, and 20th-century architecture, from tiny cottages and fish shacks to indigo-planters’ mansions with wide piazzas. 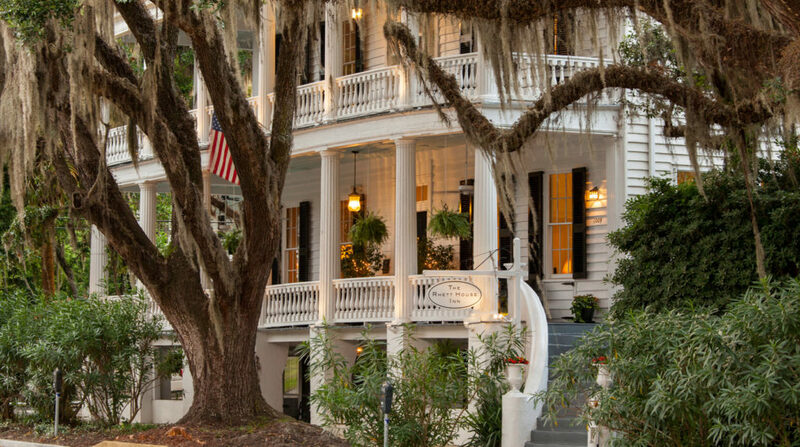 It’s a Lowcountry town where characters abound. And the river’s pristine waters surrender such high-quality seafood that it seems folks are always gathering for a shrimp or crab boil or an oyster roast.